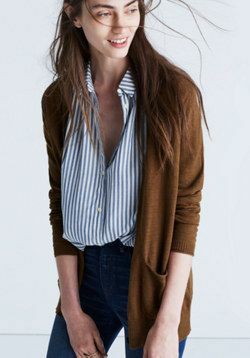 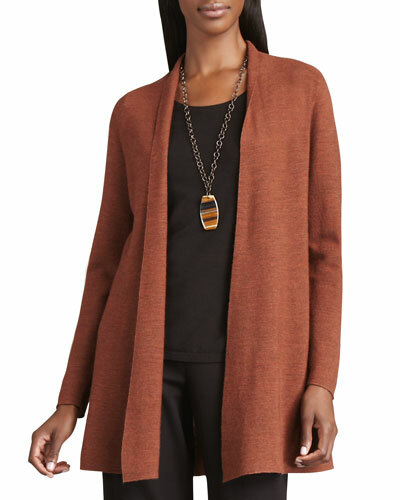 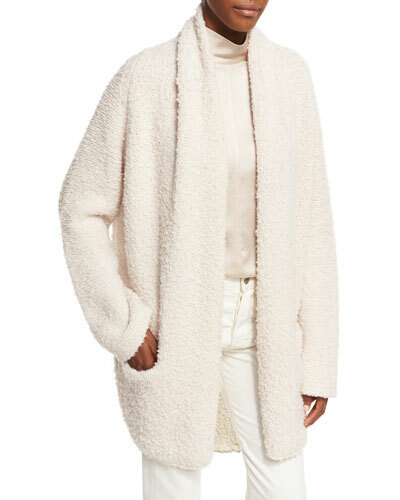 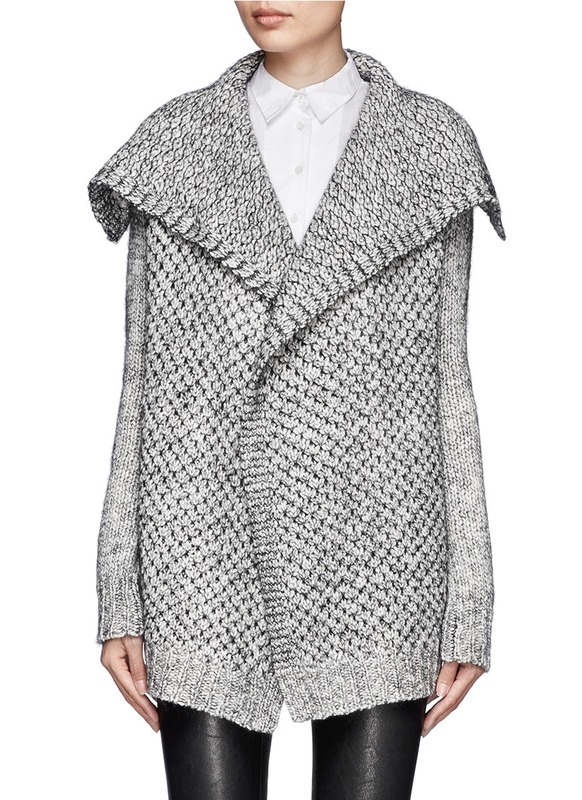 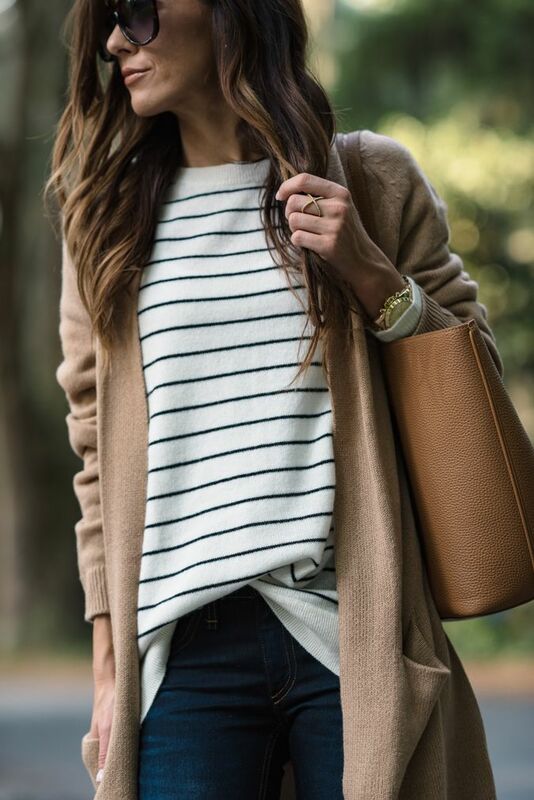 LOVE the Striped cashmere sweater with tan cardigan mix. 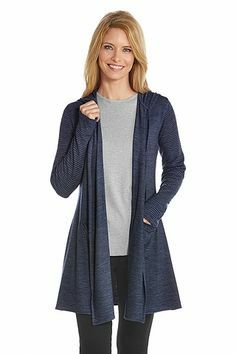 Monte Carlo. 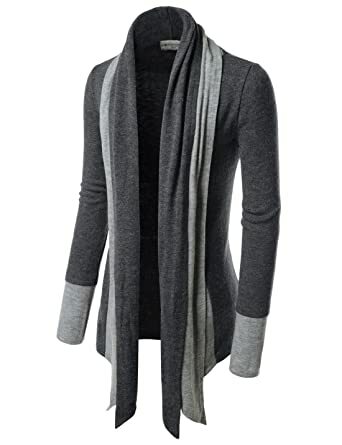 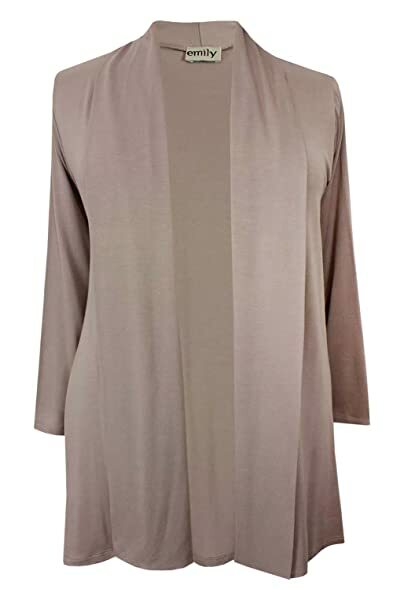 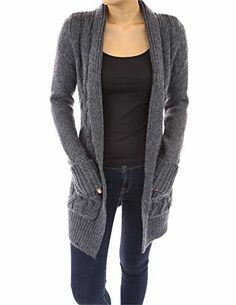 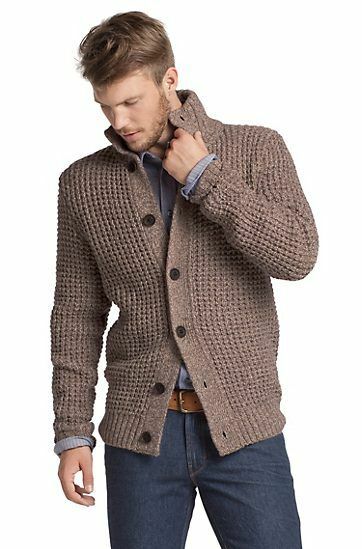 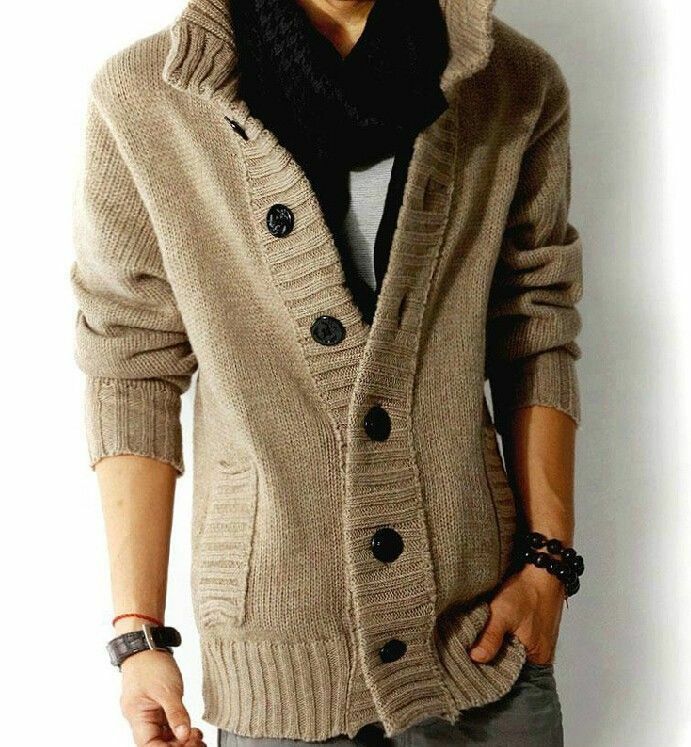 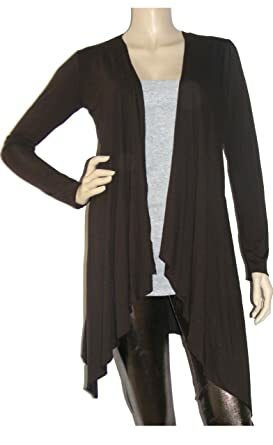 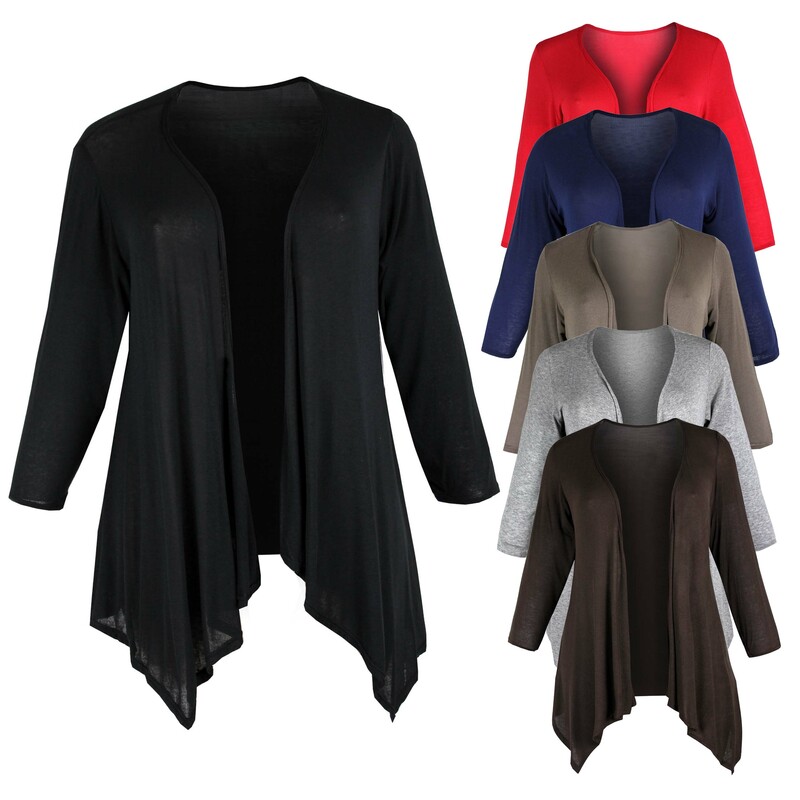 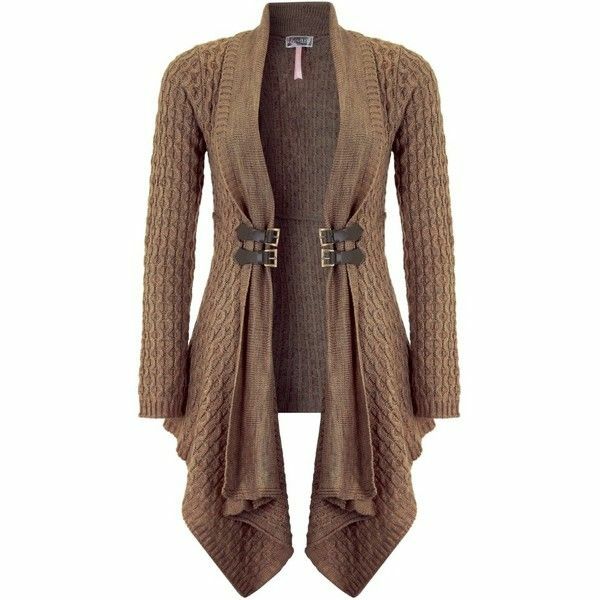 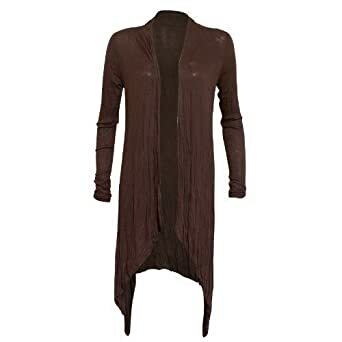 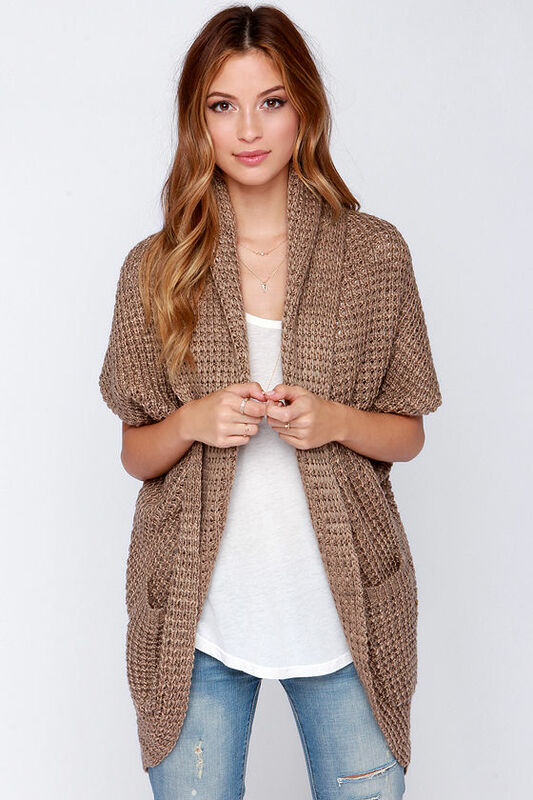 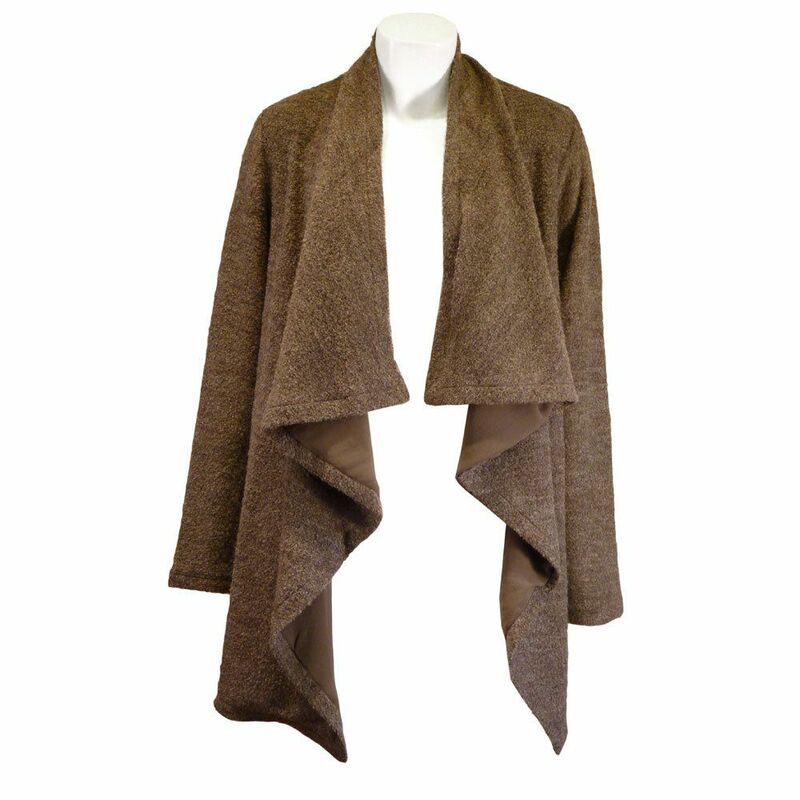 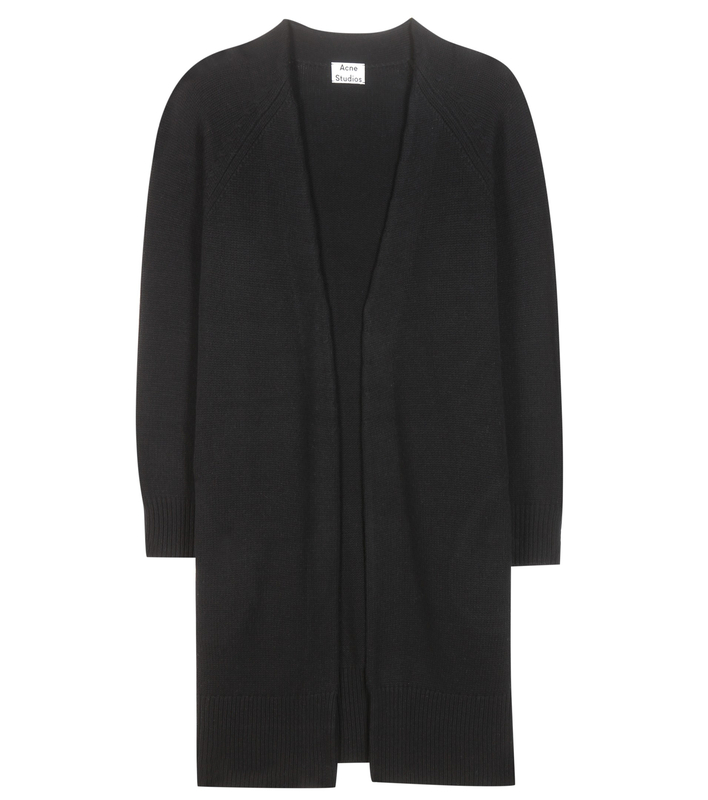 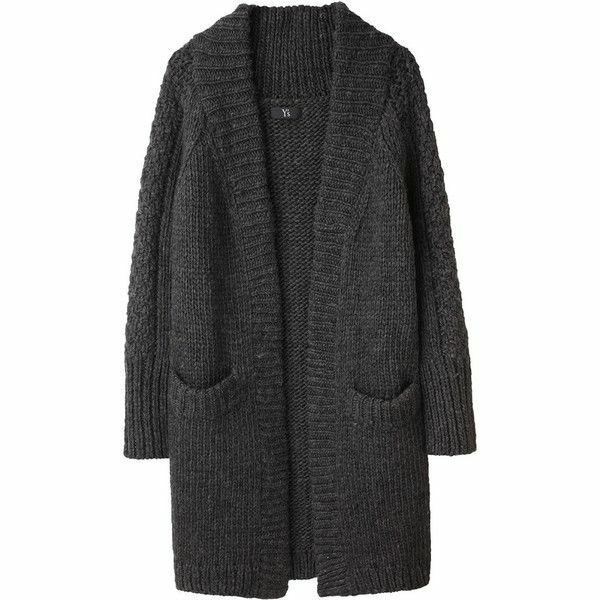 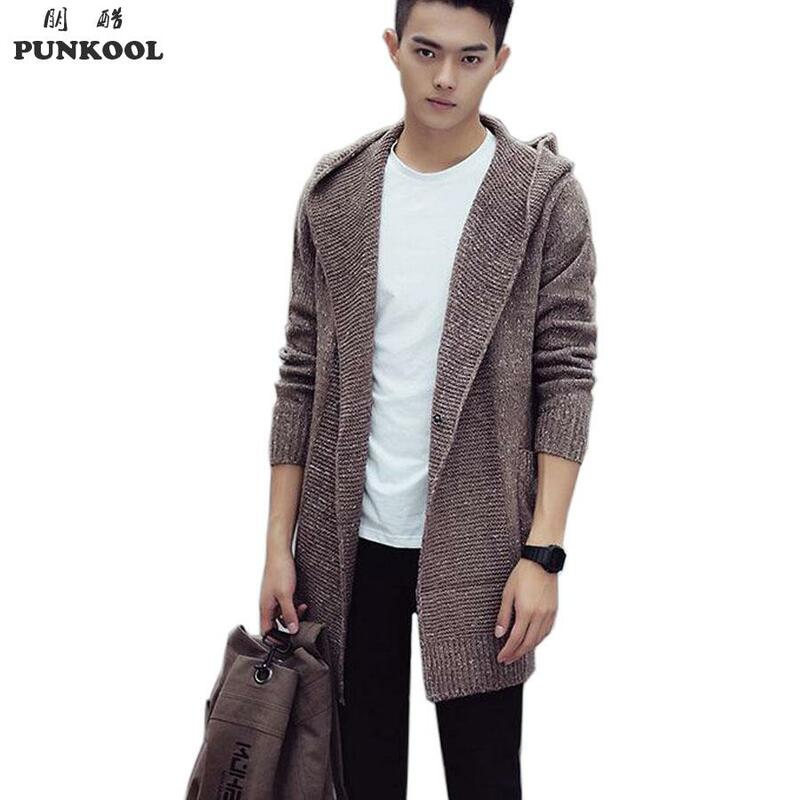 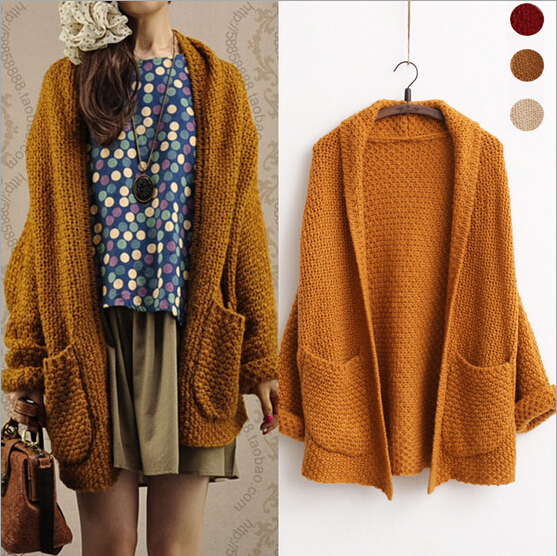 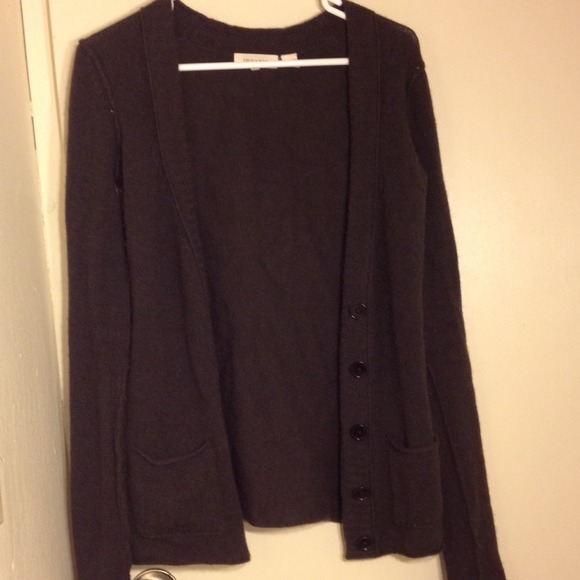 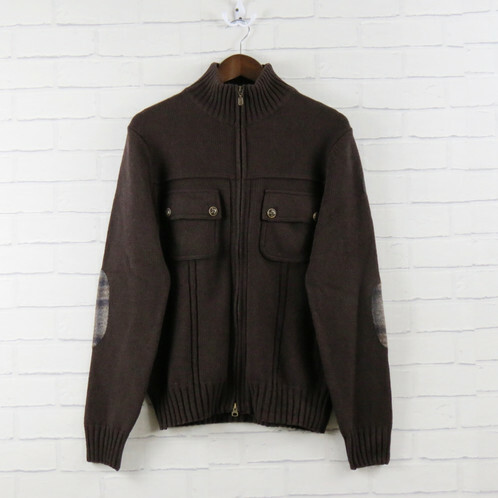 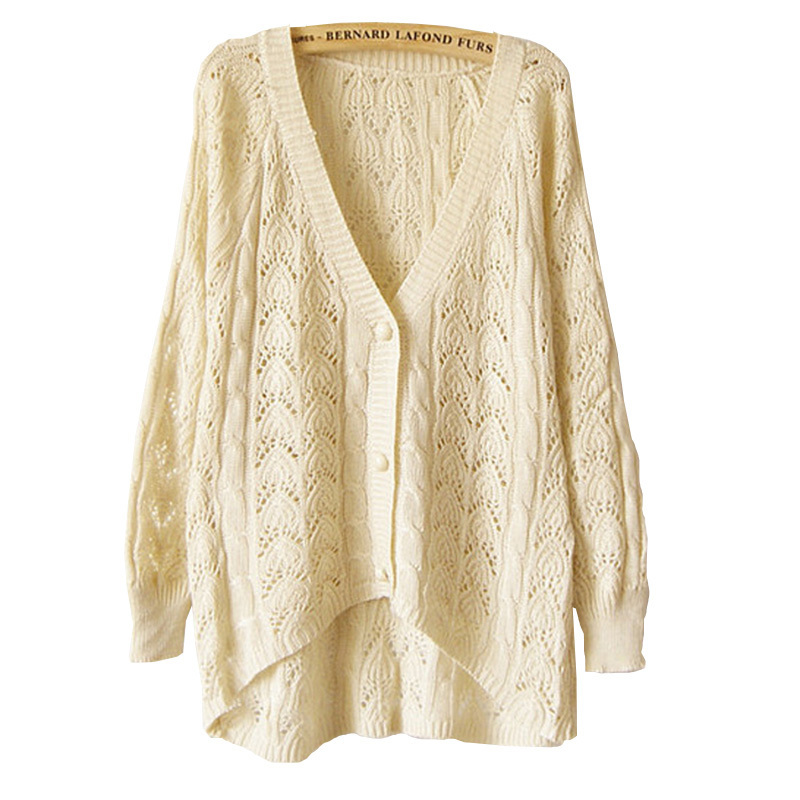 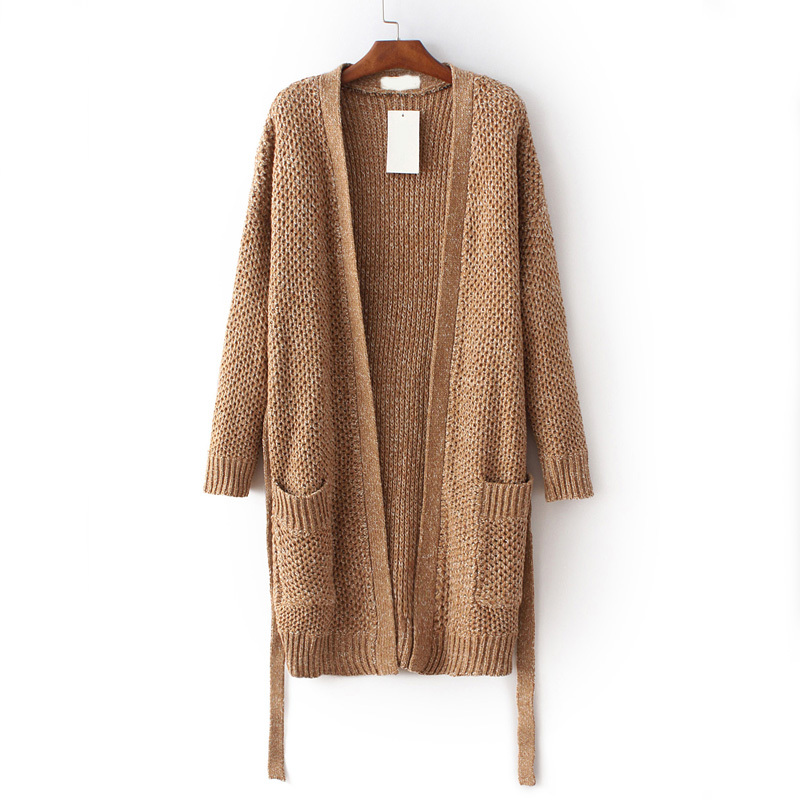 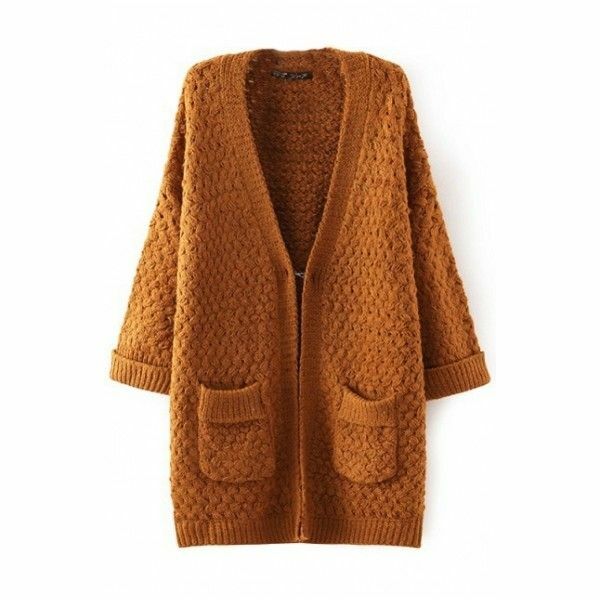 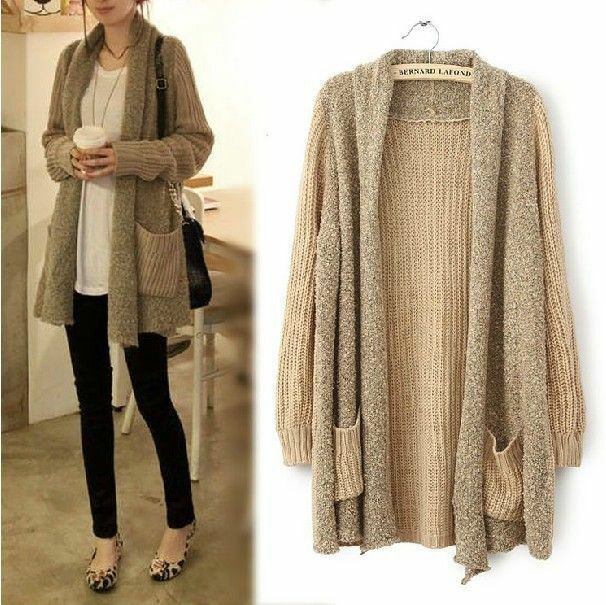 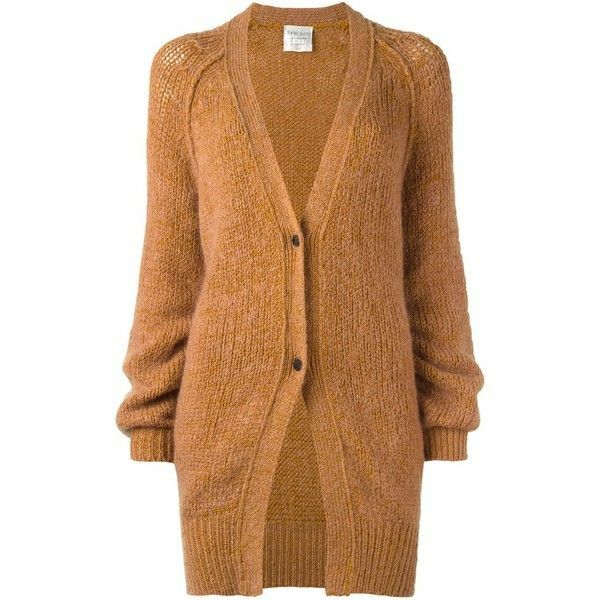 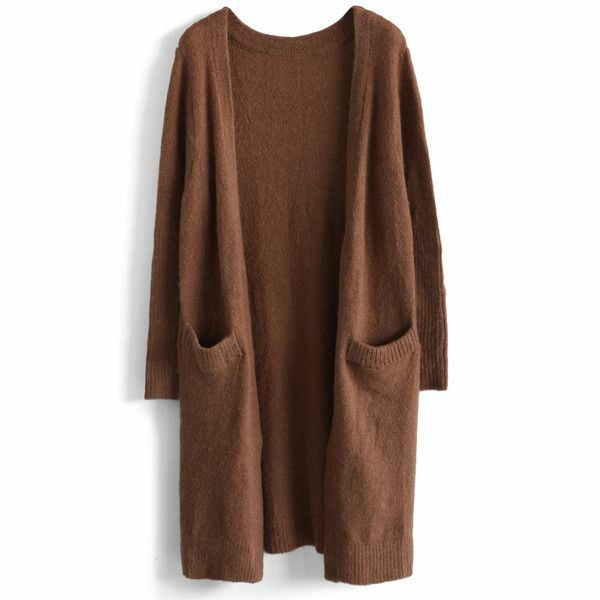 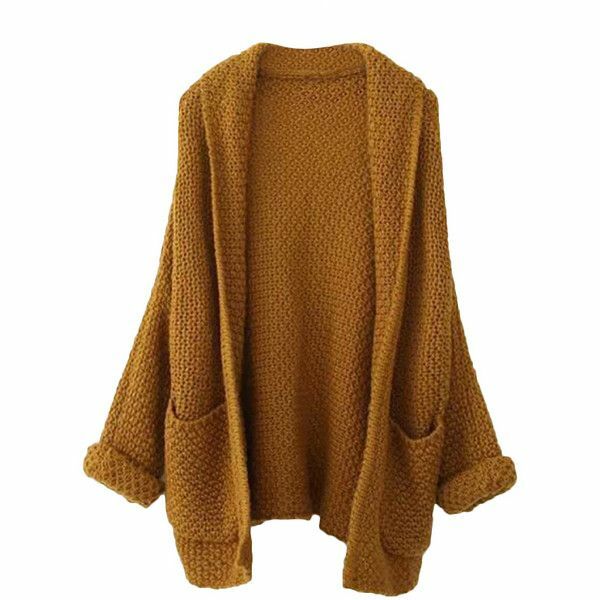 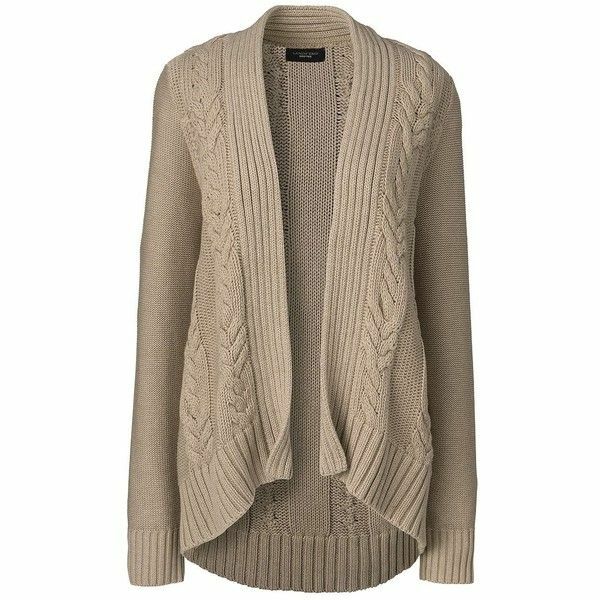 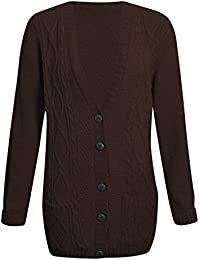 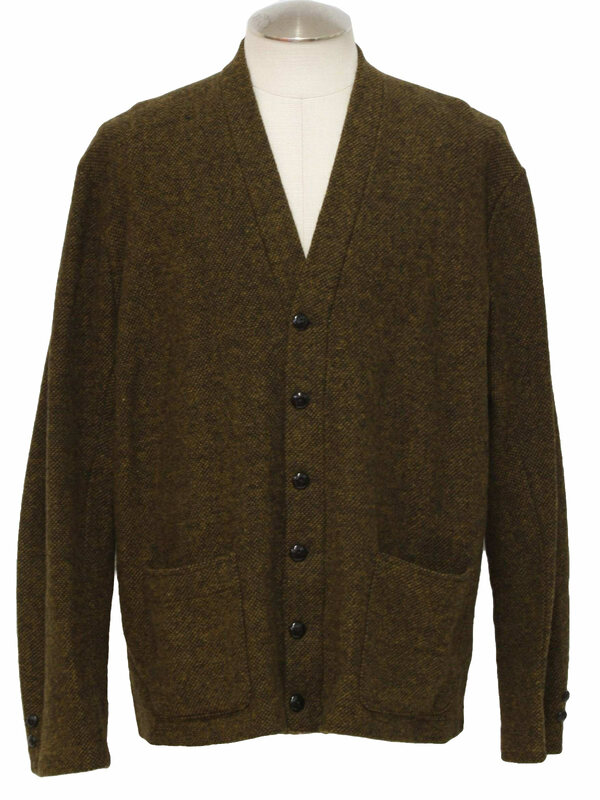 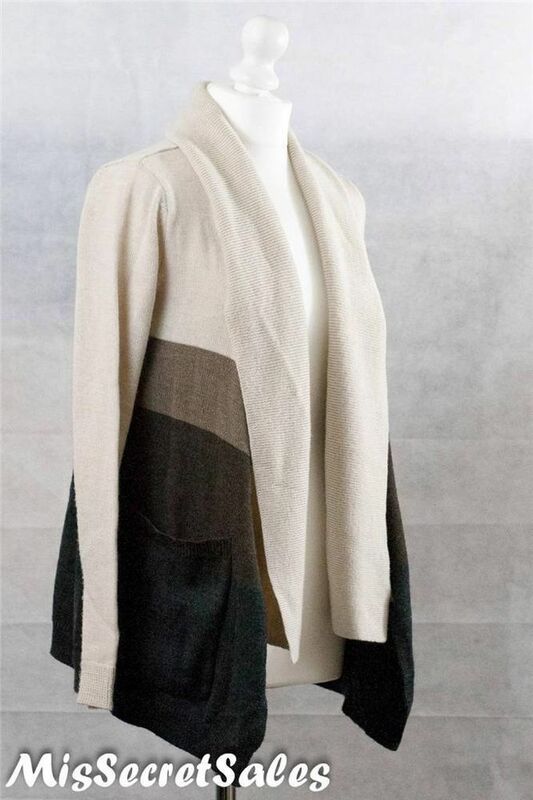 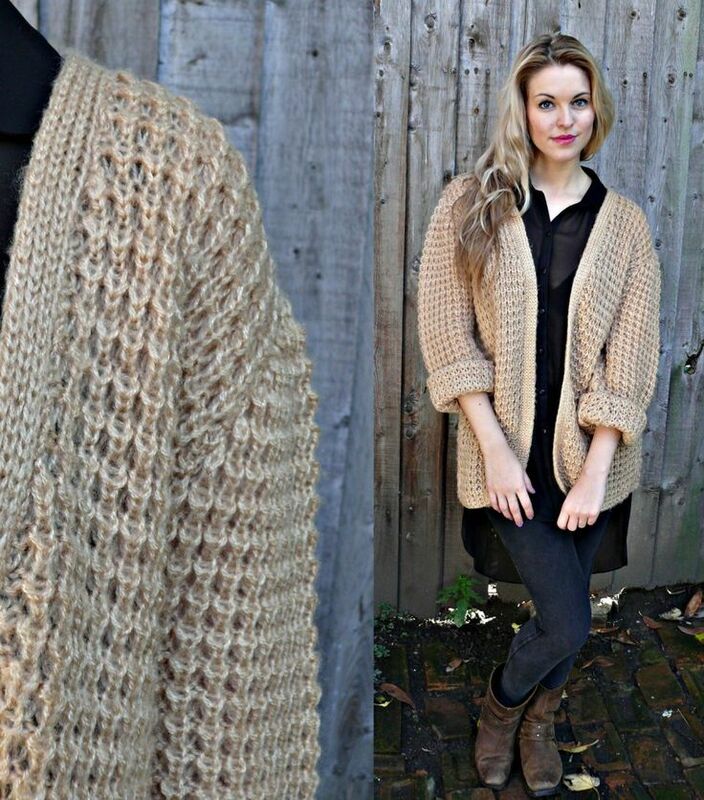 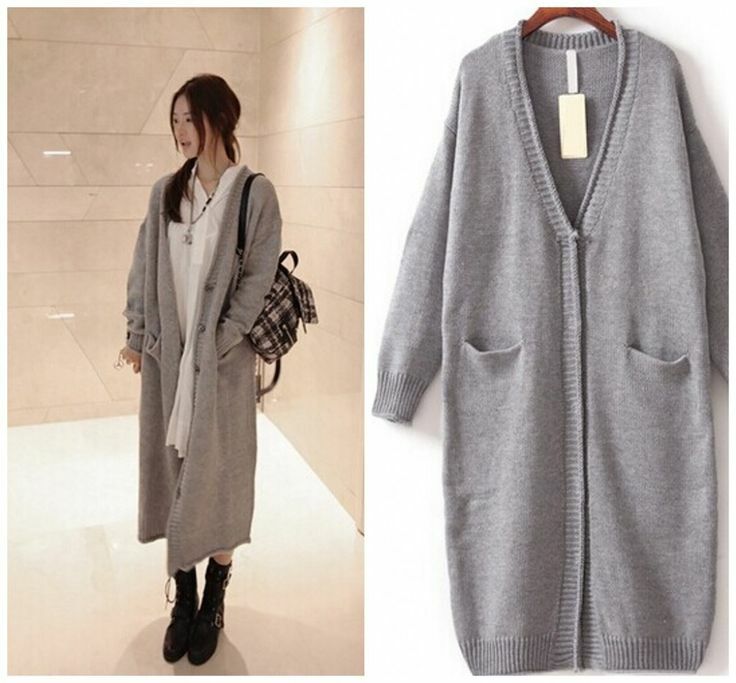 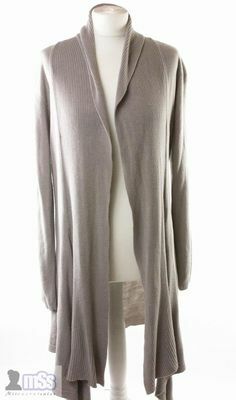 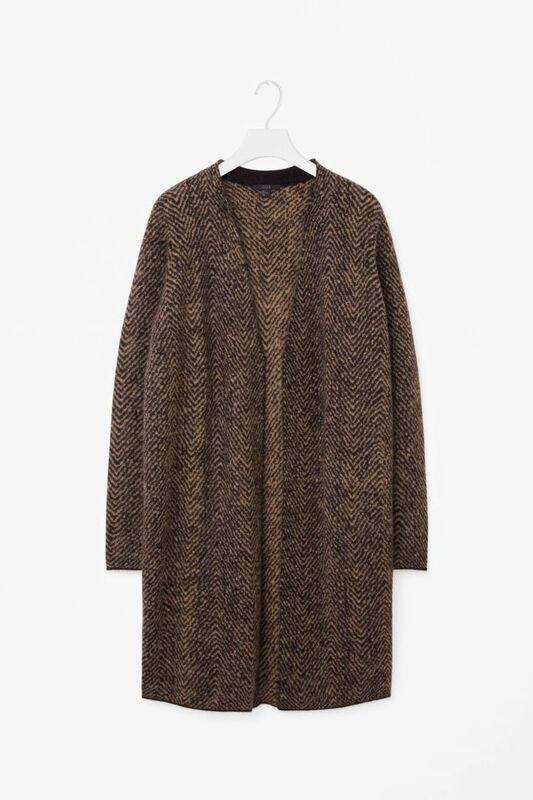 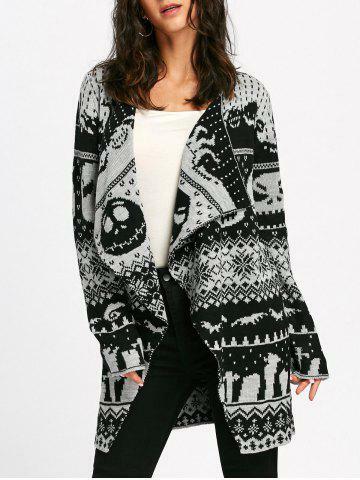 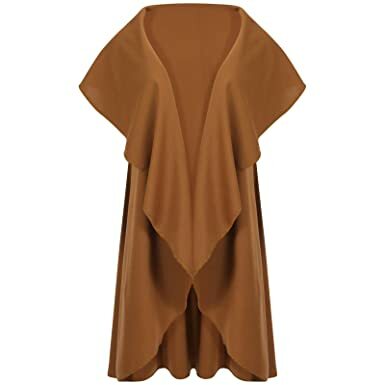 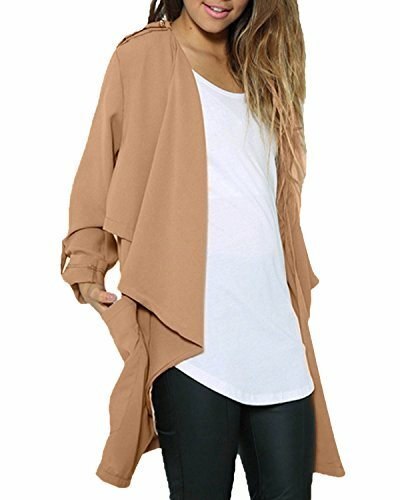 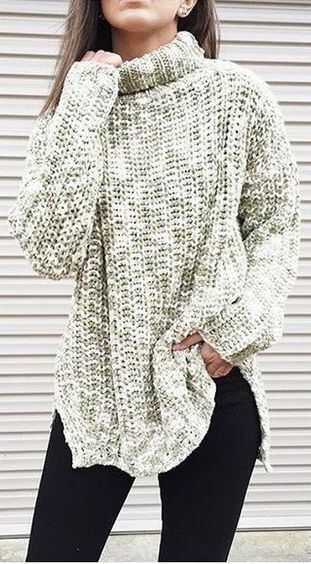 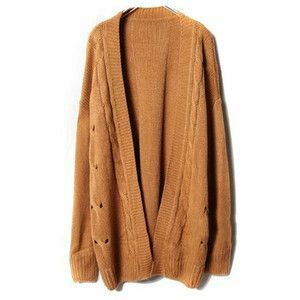 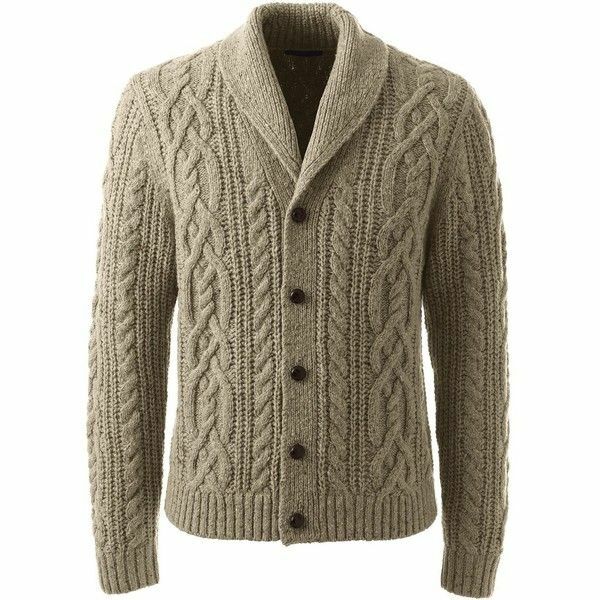 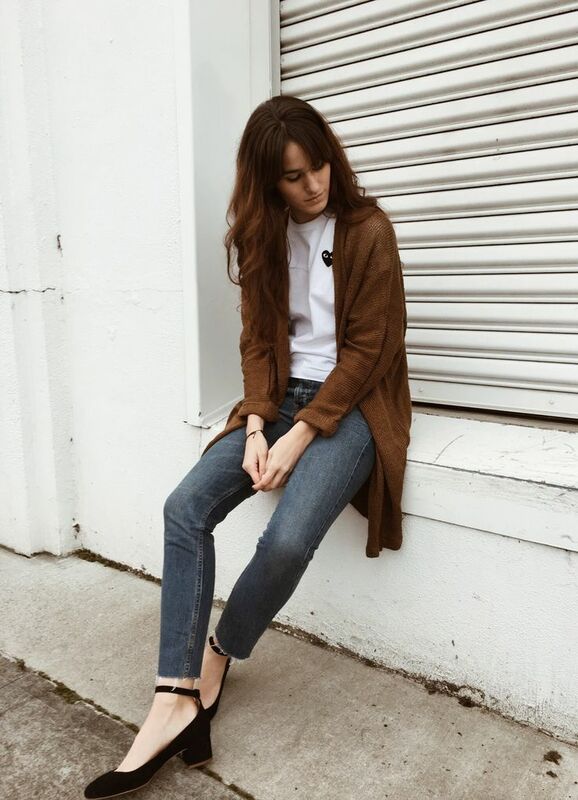 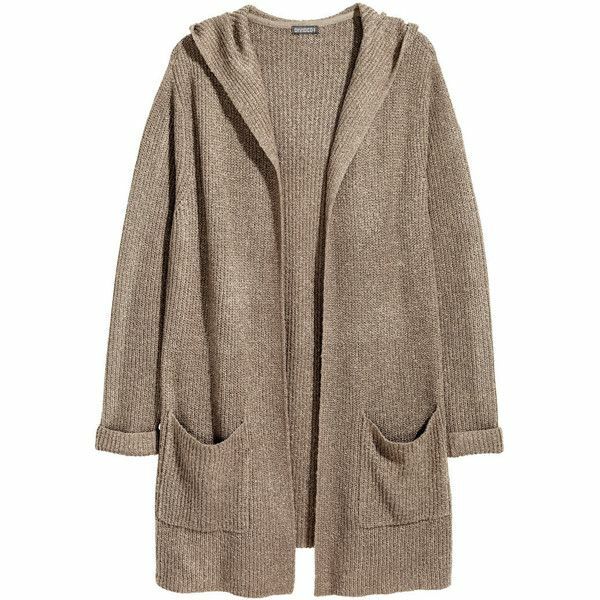 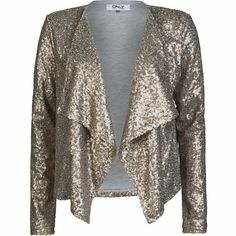 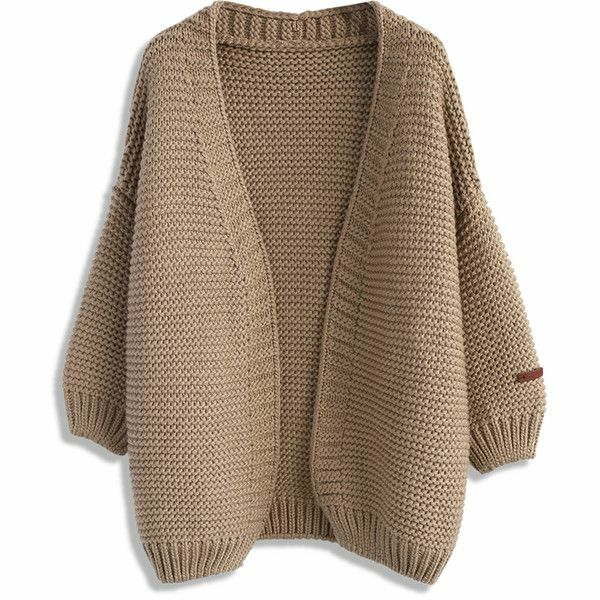 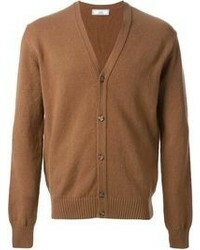 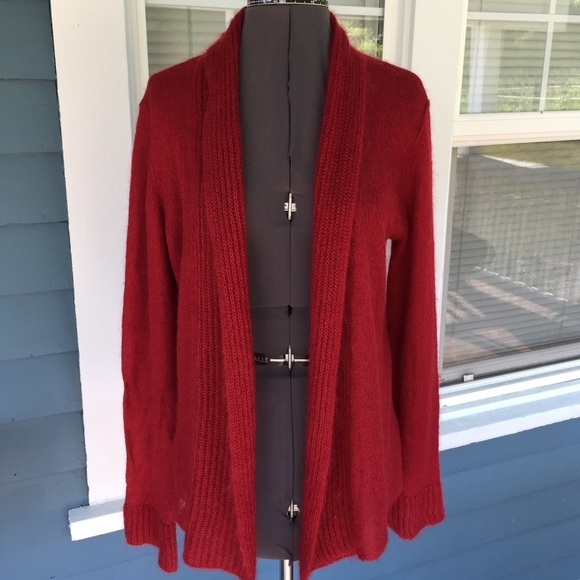 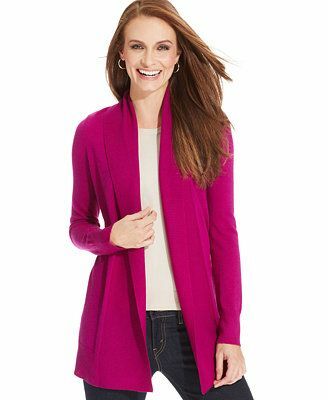 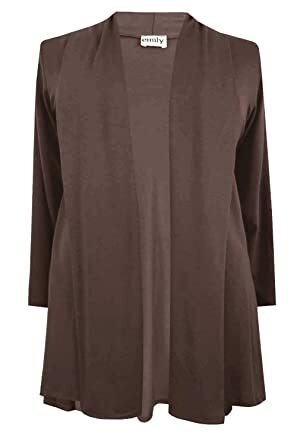 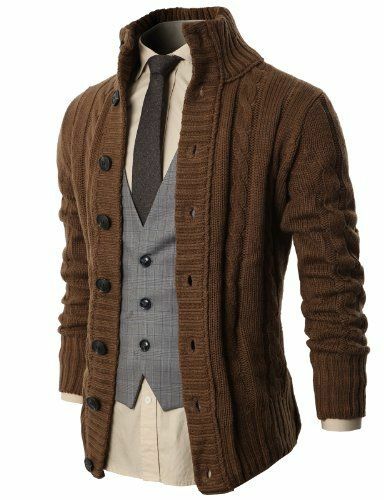 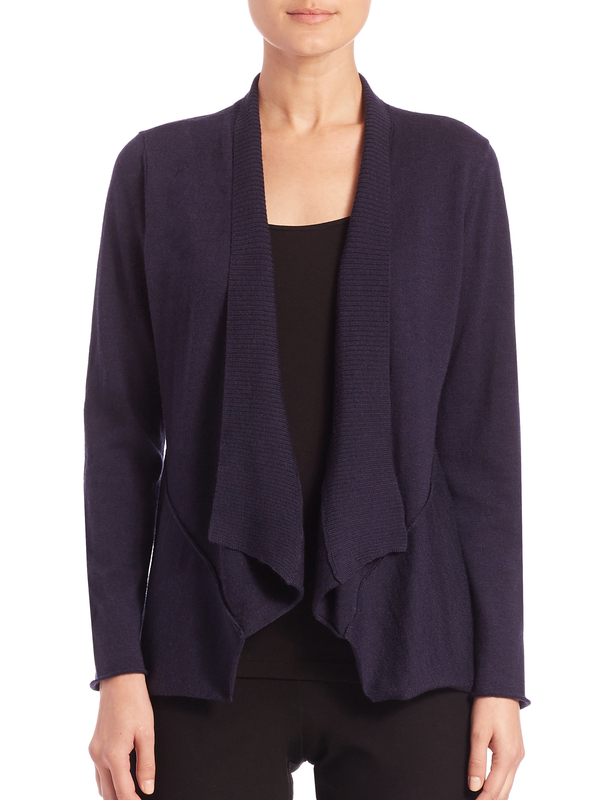 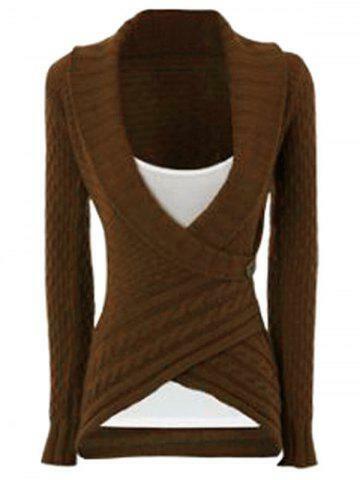 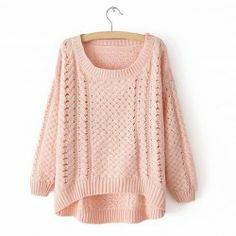 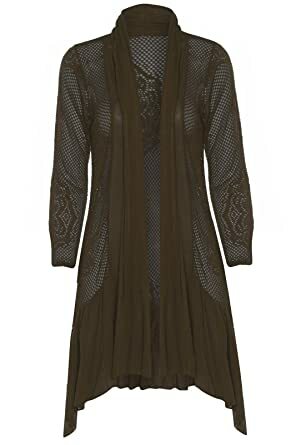 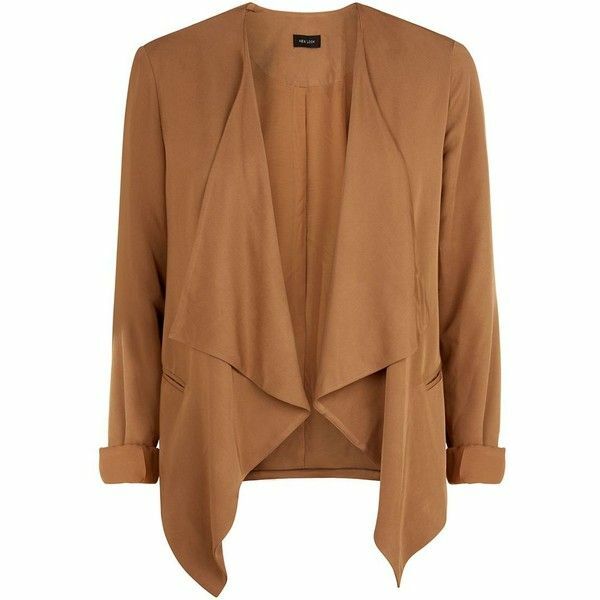 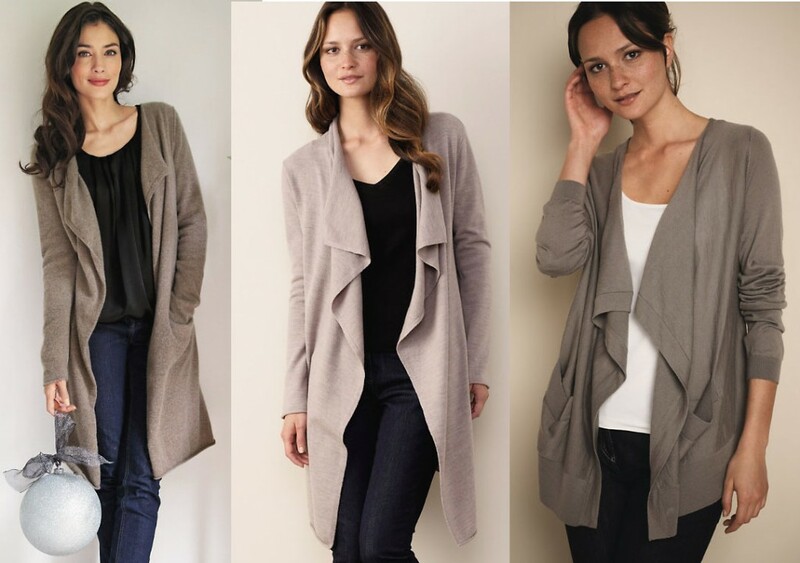 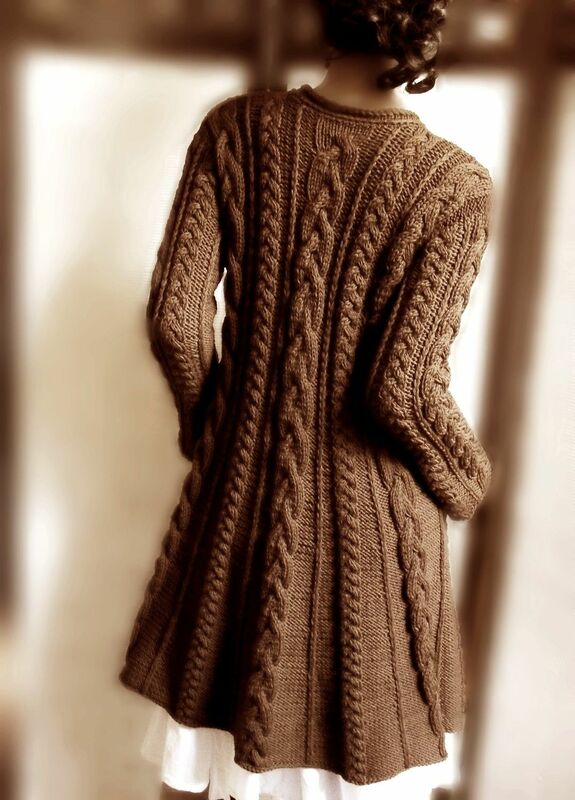 V-neck light brown cardigan.